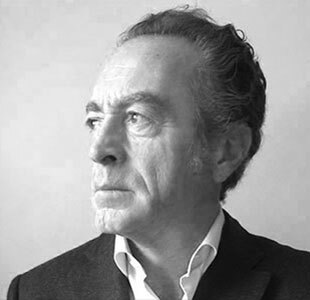 Paolo Roffia has attended the L. Bocconi University of Milan and begins working in 1988 at Robert Bosch Italy. He has over 20 years of management experience and professional growth inside Robert Bosch Group companies. Since the beginning of 2017, he is both Account and Revenue Officer in IBC. He joins IBC to guarantee maximum efficiency and control to our Masterlicensor customers management.